​So yea... last night I kinda booked a trip to London, England, lol. 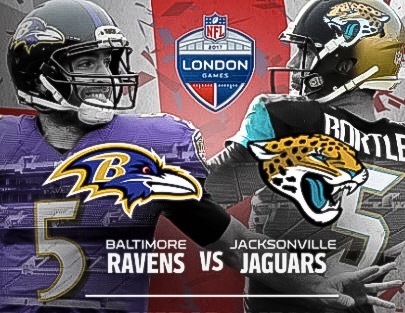 About a month or so back it was announced by the NFL that the Ravens would play their 1st international game at Wembley Stadium in a regular season (Week 3 or Week 4) road game versus the Jaguars. At that point, I made it my business to somehow fund the trip an entire 8 months in advance of the game & 3 months ahead of the NFL's official schedule release. But already, I've taken care of all of the major trip-related expenses to include a travel package that includes airfare, hotel accommodations, a River Thames cruise, London Eye ride & of course... tickets to the big game. I've been here at my desk since 6:30a researching additional things to do during the trip - I plan to make the most of it! I still have my international hall pass on ice & I'm so very anxious to get my first passport stamp in September. Now I just need to set aside more spending money & make sure I have enough Ravens gear to wear every day of the trip!